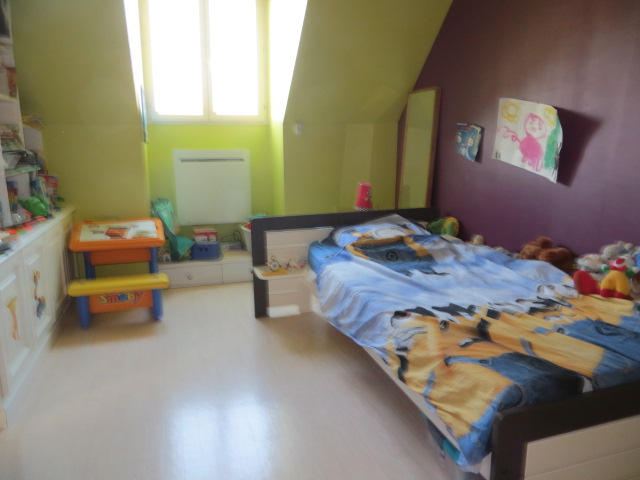 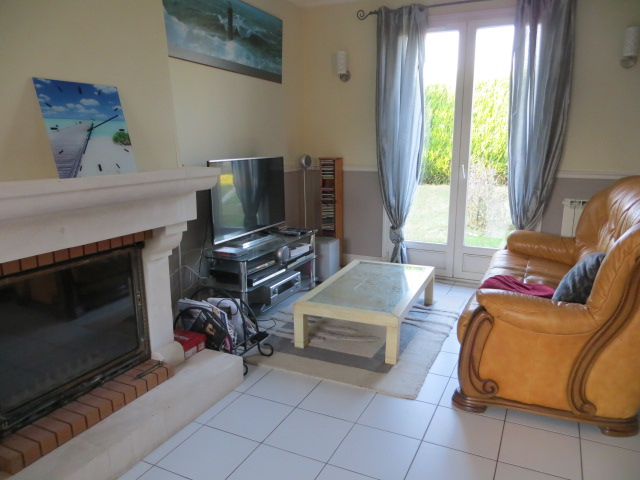 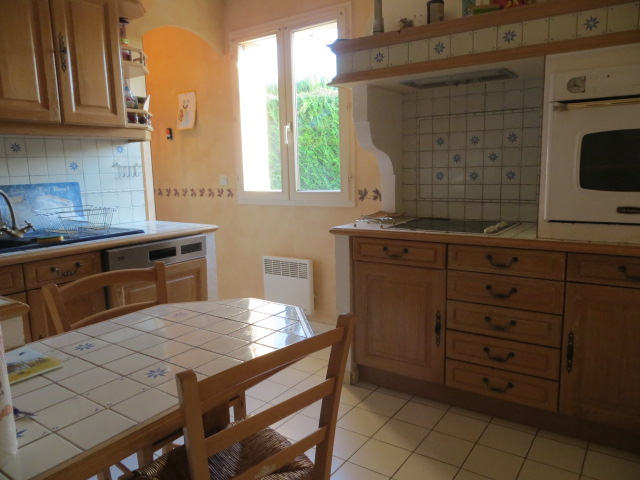 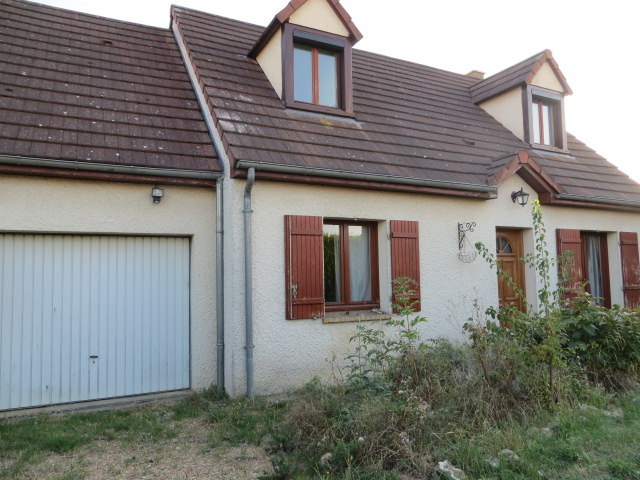 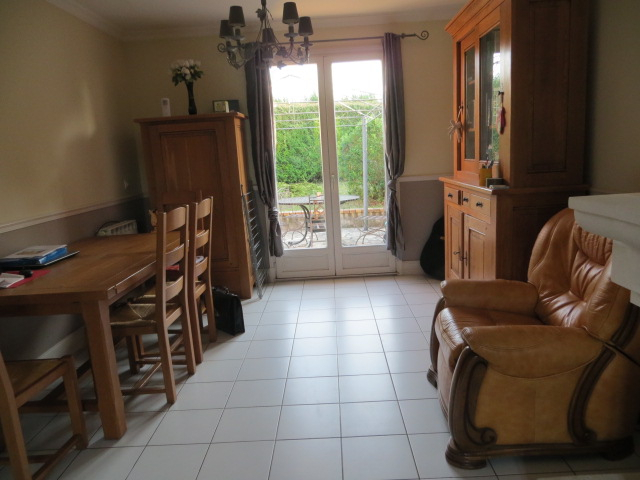 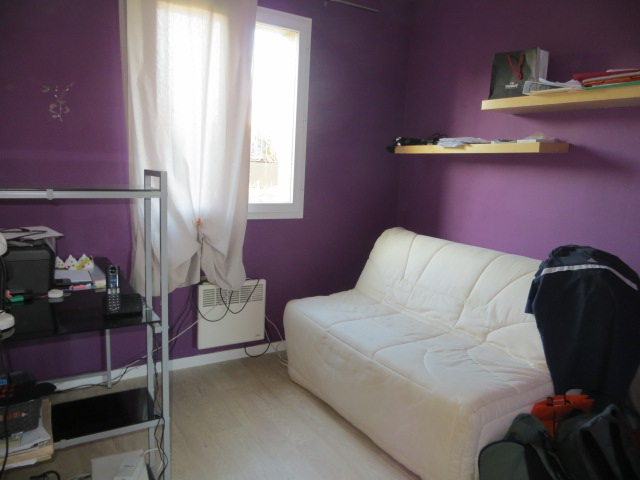 MAINTENON SORTIE VILLAGE AVEC GARE, ECOLES ET COMMERCES MAISON EDIFIEE SUR TERRAIN CLOS DE 1.000 M2 R.D.C : ENTREE, SALON-SEJOUR AVEC CHEMINEE INSERT, CUISINE AMENAGEE ET EQUIPEE, CELLIER, 1 CHAMBRE, SALLE DE BAINS WC ETAGE: 2 CHAMBRES, SALLE DE BAINS WC GARAGE. 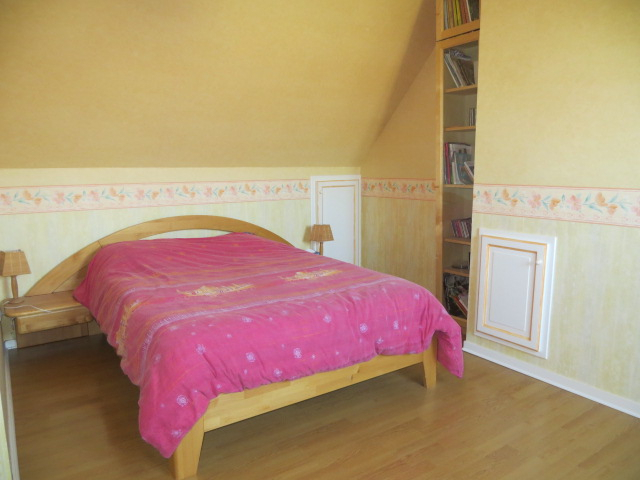 PREAU. 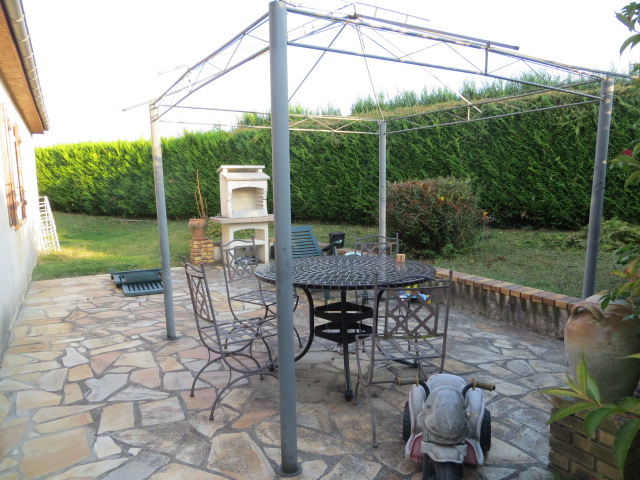 TERRASSE.